Somber Beloved: The গথ দেশীয় Sequel to ক্যান্ডি চকোলেট ক্যান্ডি চকোলেট. Ever wondered what would happen if there were a প্রণয় ত্রিভুজ between Candy, Terry and Albert? 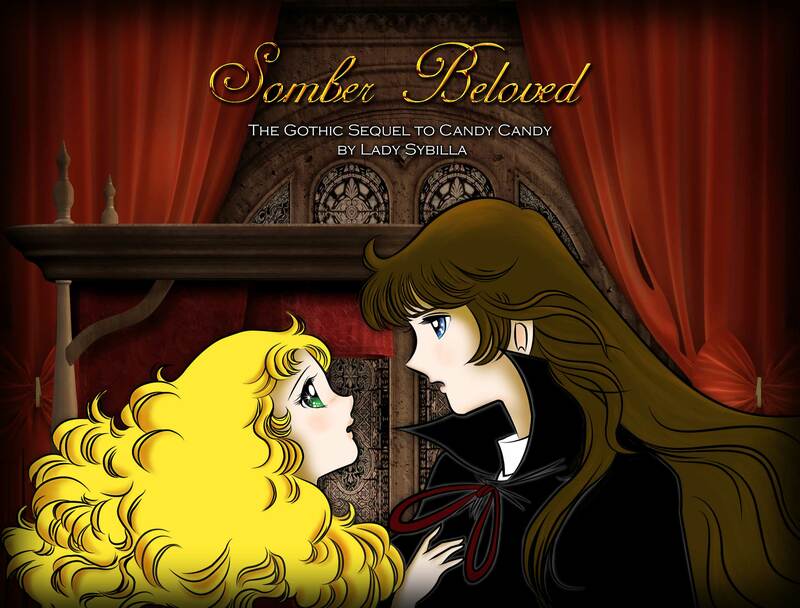 Read Somber Beloved and আপনি might just find out.. HD Wallpaper and background images in the ক্যান্ডি ক্যান্ডি club tagged: candy candy anime gothic sequel love triangle terry grandchester albert white andrey.